Mick Jones of The Clash will be on the new The Flaming Lips album. The release is out April Record Store Day 2019 and is called King's Mouth. Apparently, Jones provides narration before most of the tracks. 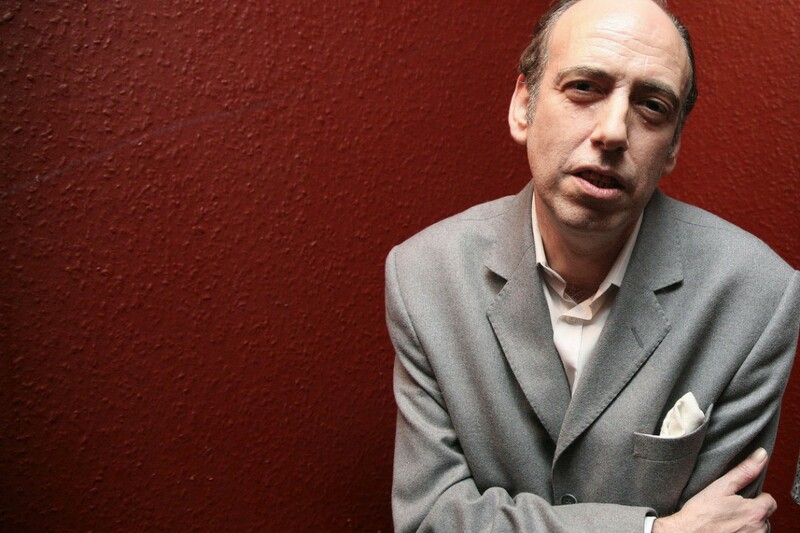 Flaming Lips frontman Wayne Coyne stated that mick Jones is "on almost every song. It really is quite unbelievable." Spizz Energi cover "I Fought the Law"
Debt Neglector cover The Clash's "I'm So Bored With the U​.​S​.​A."